Pricing Includes:a one color silk-screened imprint on the barrel. The medium point ink cartridge is available in black ink. Change Ink:$25.00 (G) per change. Must be at least 1/2 of the lowest quantity offered. 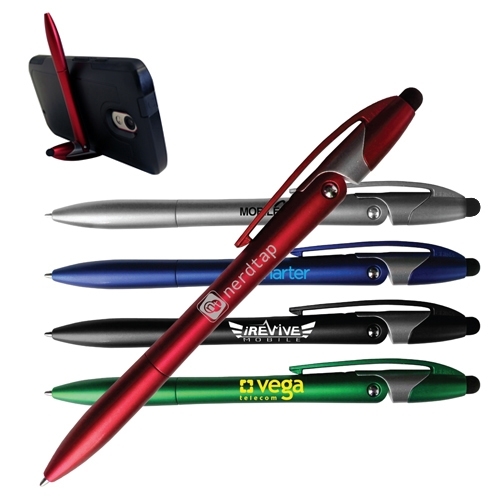 Pen Colors: Red, Blue, Green, Black, Silver.